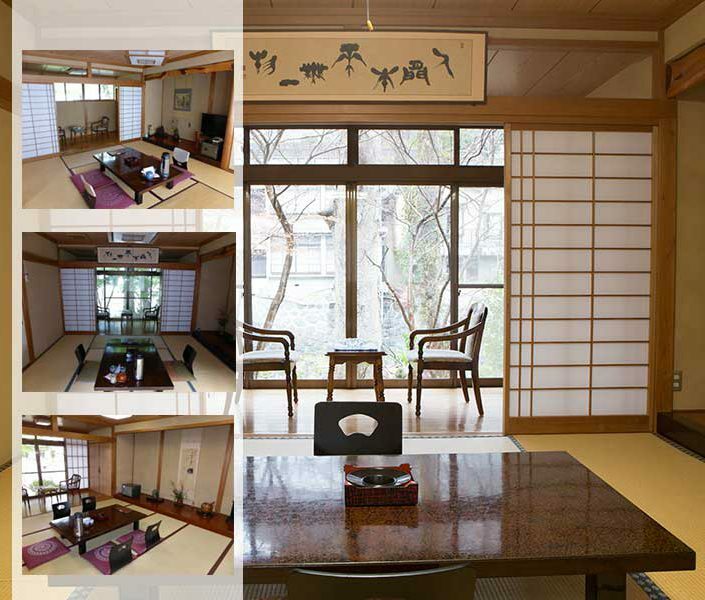 Three rooms of this type are available per day (10 tatami in size). With plenty of light, this room is popular with all of our guests. 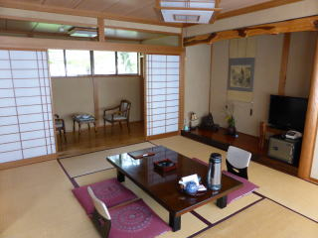 With an excellent view of the river, this room is suggested for those planning an extended stay. 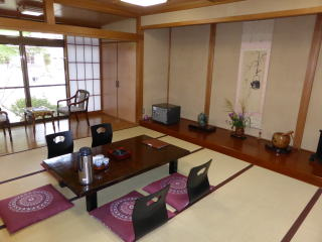 A second floor corner room. 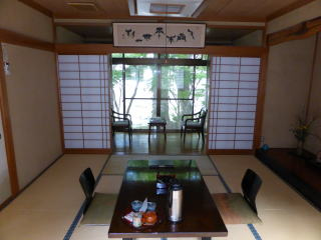 Farther from the river, this room is popular with writers who value quiet. This college is simply half an hour from Canada and the usa line. Point set for SAI-‘Times’ article, poster-making contest. Copyright © FUKUDAYA All Rights Reserved.